WITH the temperature cooling and flu season approaching, a legislative change in Queensland has made it easier for teenagers to get vaccinated. 16 and 17-year-olds can now receive influenza, pertussis (whooping cough) and measles vaccinations from pharmacists. Previously, only GPs could vaccinate under-18s. Health Minister Steven Miles said the change would "make life easier” for parents with teenage children and could also benefit the teenage children of "anti-vax” parents by making their own decisions. 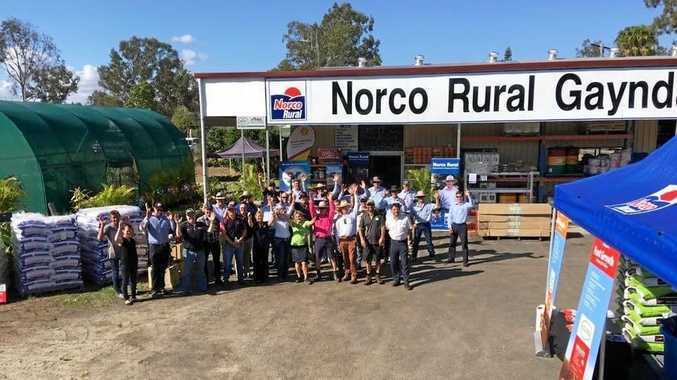 He also noted the change brings the Queensland scheme in line with other states. Queensland's Chief Health Officer Dr Jeanette Young said vaccination is the best way to prevent the spread of contagious, preventable diseases. "Increasing the access to vaccines for preventable diseases increases not only the individual's protection, but also helps reduce the spread of the disease within the community-also known as herd immunity,” Dr Young said. 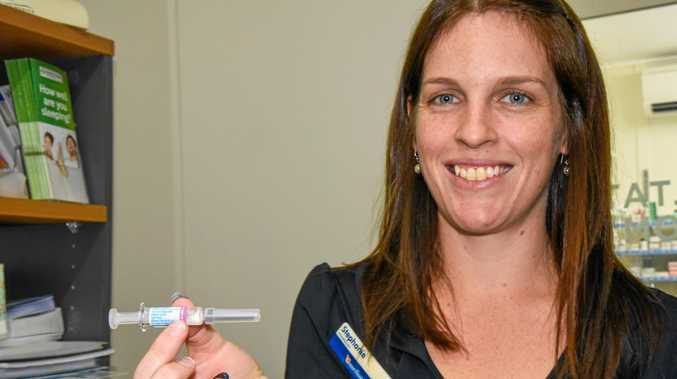 Gayndah pharmacist Stephanie Tucker said allowing pharmacists to administer the jabs will help ease pressure on GPs. "It's a burden off doctors, freeing them up for more important work,” Mrs Tucker said. She said pharmacists are advocating for people to get their shots any time from now, as the 2019 flu season has begun early. They usually last about four months in your system, Mrs Tucker said, so it is possible to have two shots in a season. She said she has already had several parents of teenagers inquire about the shots.